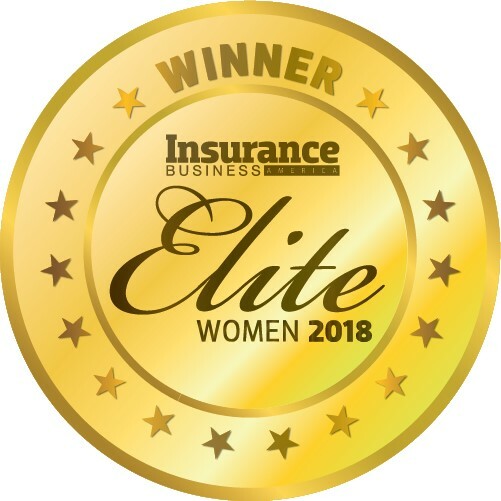 Outside of NCF, Suarez-Resnick serves as the Citizens Property Insurance Corporation liaison for the Latin American Association of Insurance Agencies [LAAIA] and is past president of LAAIA and the local chapter of the National Association of Insurance Women. She has also chaired the legislative committees of both associations. 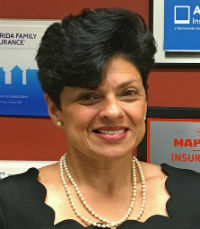 In 2006, Suarez-Resnick was appointed to the Financial Literacy Council and has served on the Florida Alliance on Hurricane Insurance. She was also recently selected as one of 10 finalists for Florida insurance commissioner.